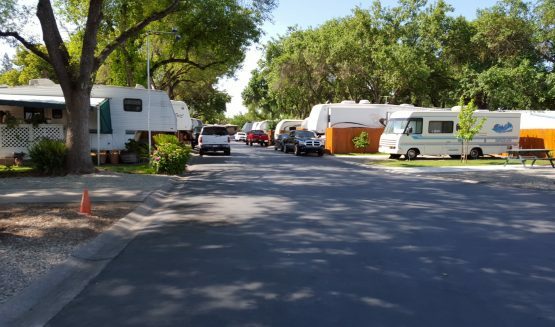 Sacramento Shade RV Park’s location in northeast Sacramento on Business I-80-BR (Capital City Freeway) is ideally situated for RVers. 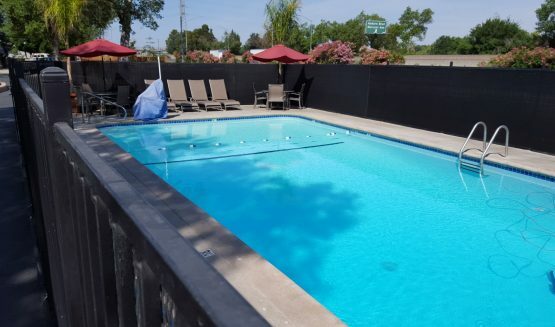 You will enjoy easy access to and from I-5, I-80 CA-50, the Sacramento River and more. 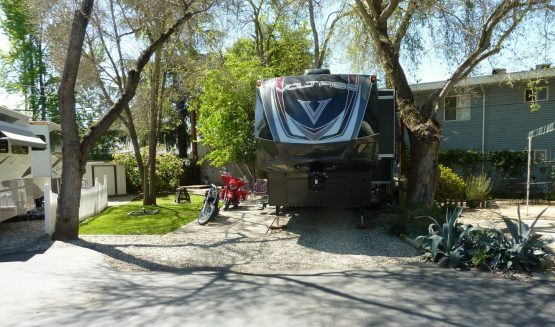 Sacramento Shade RV Park is located north of the Sacramento River beneath the cooling shade of a large canopy of trees. Paved roads guide you to our spacious RV sites. You will appreciate the beautiful landscaping around the RV park. 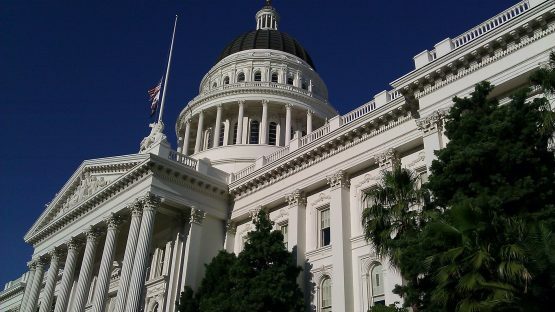 Plus easy day trips to the Sierra Nevada Mountains, San Francisco, Reno, Nevada and much, much more!